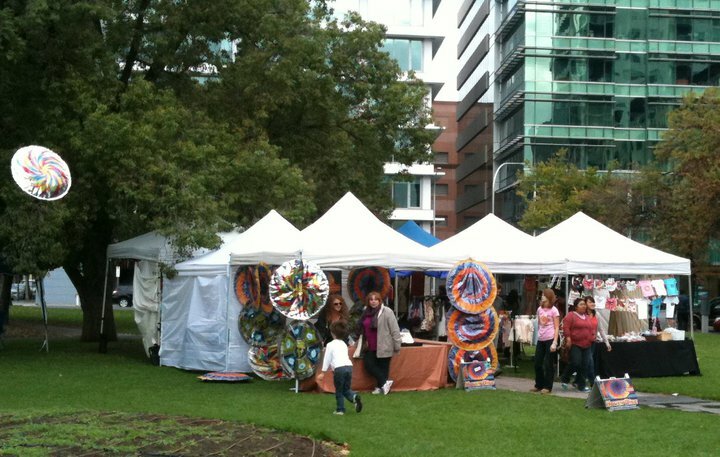 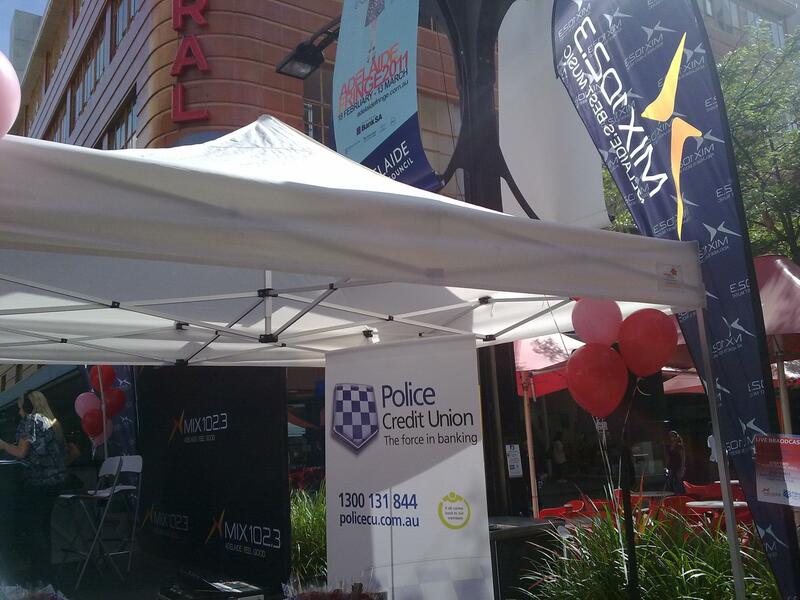 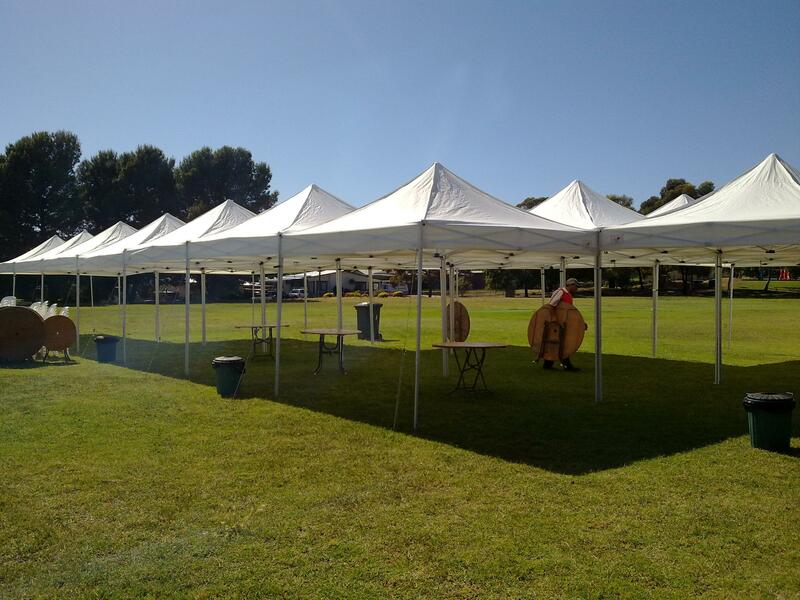 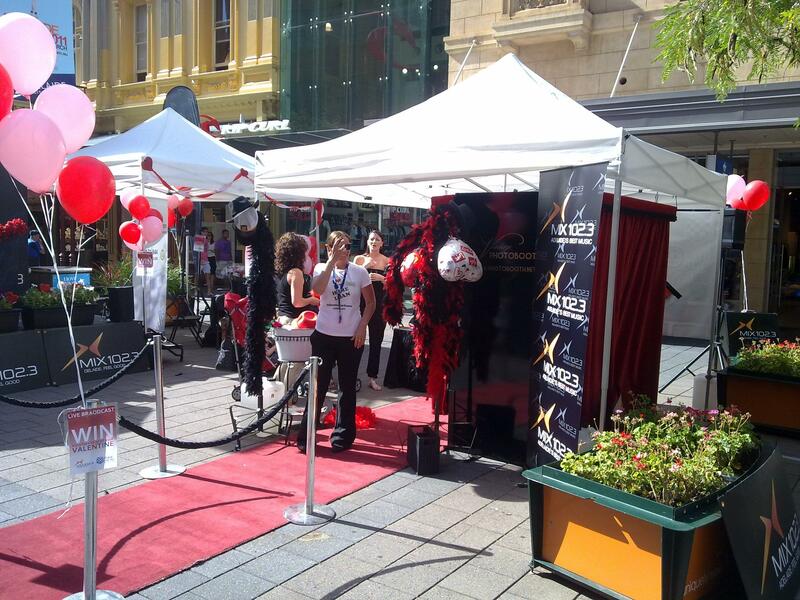 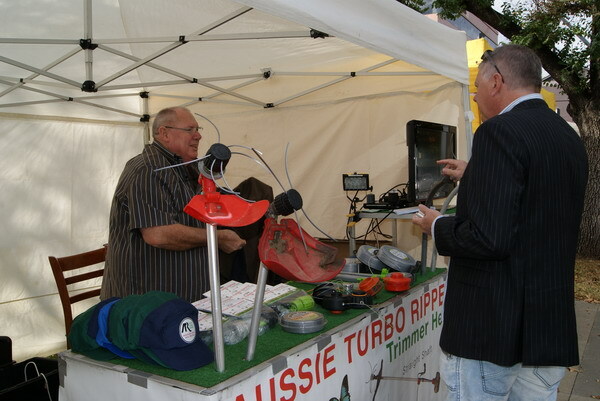 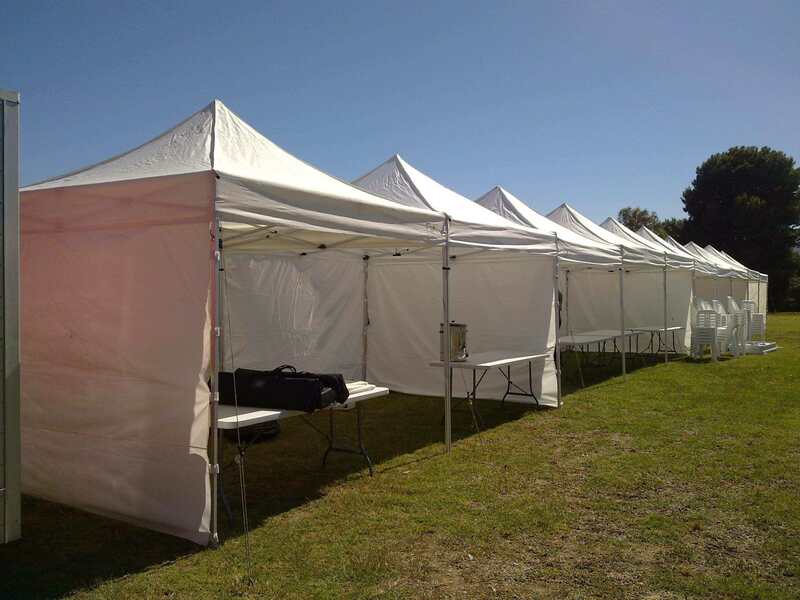 We provide the most affordable pop up marquee hire service in the Adelaide metropolitan area. 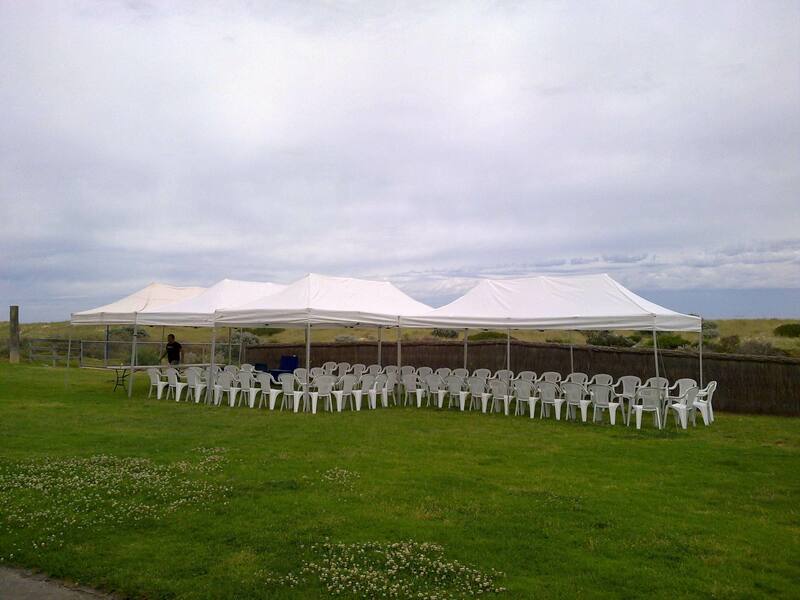 Please contact us for a quote, and our friendly and professional staff will help you with your planning to make your event stress free. 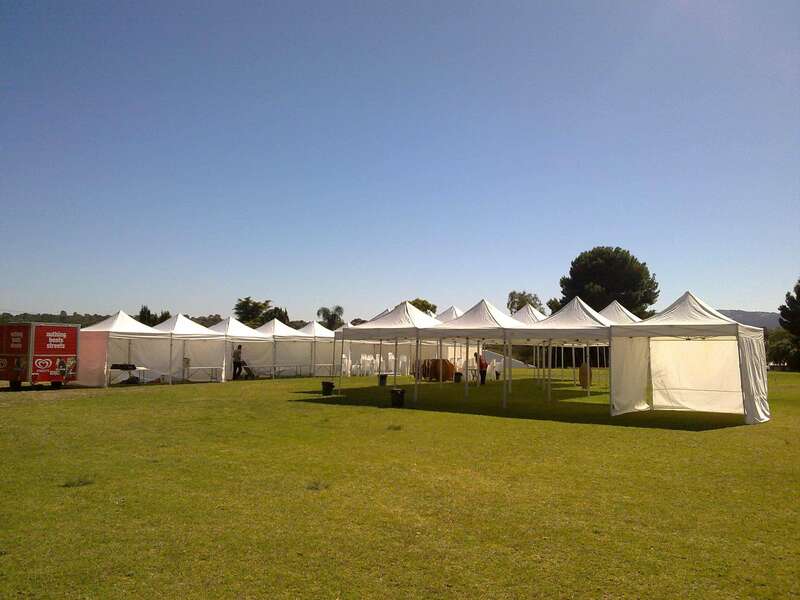 We will deliver, install and pack up the marquees at your convenience. 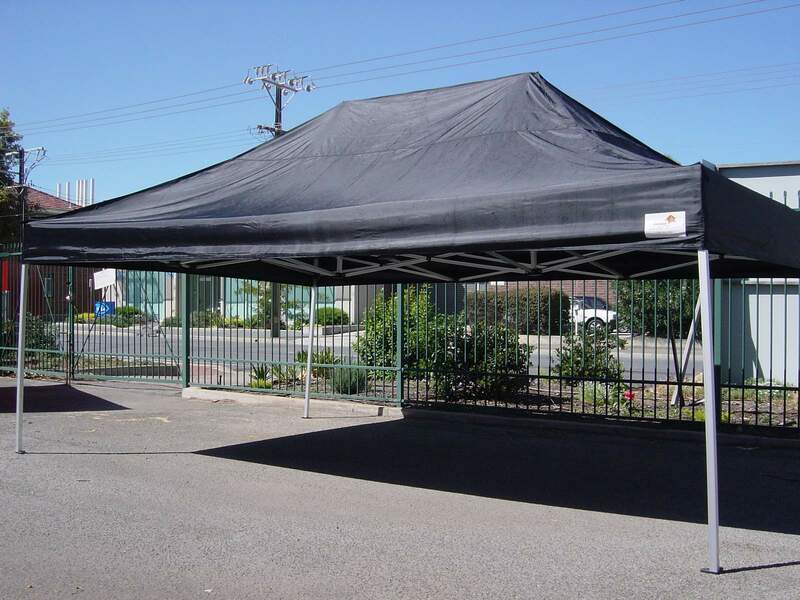 We can also have your marquees set up in larger sizes or customized shapes. 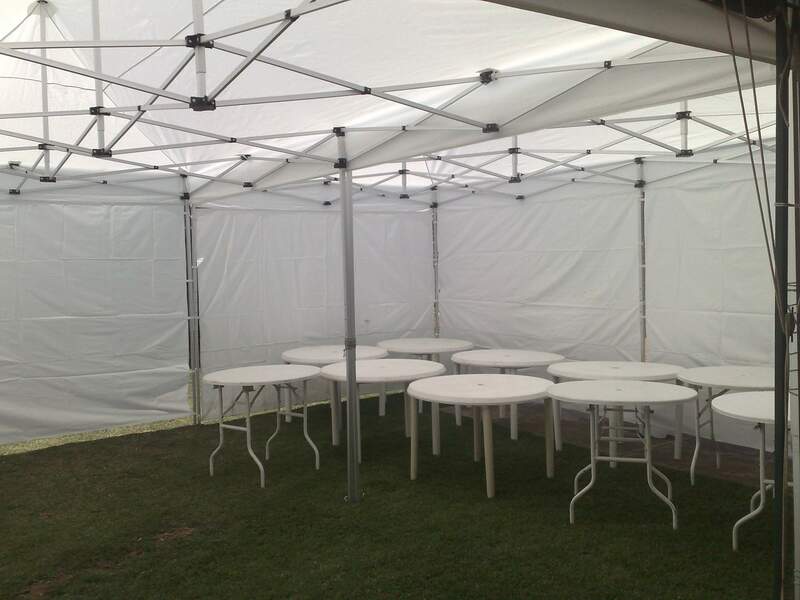 we also hire trestles , chairs and other party supplies as well.